Since 1994, we have managed a real assets portfolio with an investment value in excess of £1 billion. We develop detailed knowledge and understanding of each asset under management. We are pro-active in seeing the potential for value enhancement through rental or capital growth - and the need for positive social outcomes. Need a safe place to launch a new investment product? Get in touch. 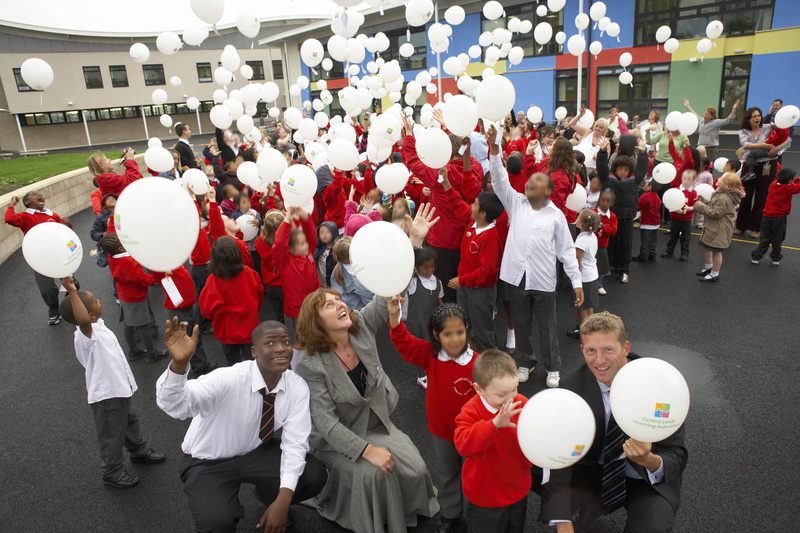 Mill Group has managed over £400 million investment into the Investors in the Community Programme to improve learning environments and promote wider use of school facilities in communities across the UK. 22 schools have benefited, with a strong emphasis on design and sustainability, exceeding the Government’s vision for modern education resources. Included schools in Bexley, Bristol, Harow, Leeds, Newham, Peterborough, Redbridge and Manchester. 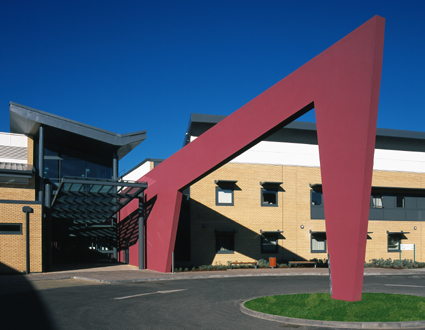 Mill Group has managed over £160 million investment into the Investors in the Community Programme for healthcare projects, serving over 2.5 million patients and delivering a series of new primary care facilities across the UK – partly through the Government’s Local Improvement Finance Trust (LIFT) scheme. Mill Group has managed £140 million investment in the Investors in Housing Fund and Investors in the Community Programme to provide a foundation for urban regeneration. This delivered imaginative “mixed-use” developments where learning or cultural facilities provide a focus point for the community. 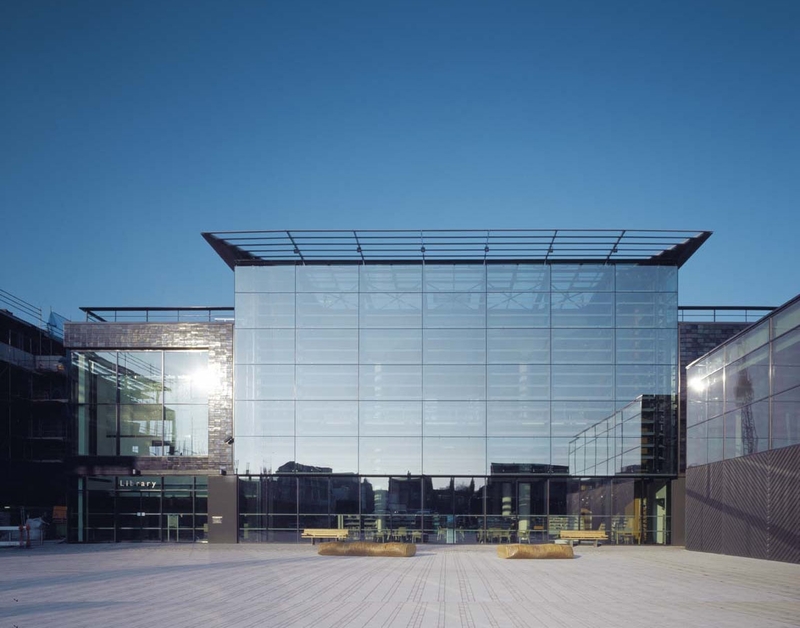 Projects include the award winning Miles Platt Social Housing Regeneration and Brighton’s Jubilee Library. 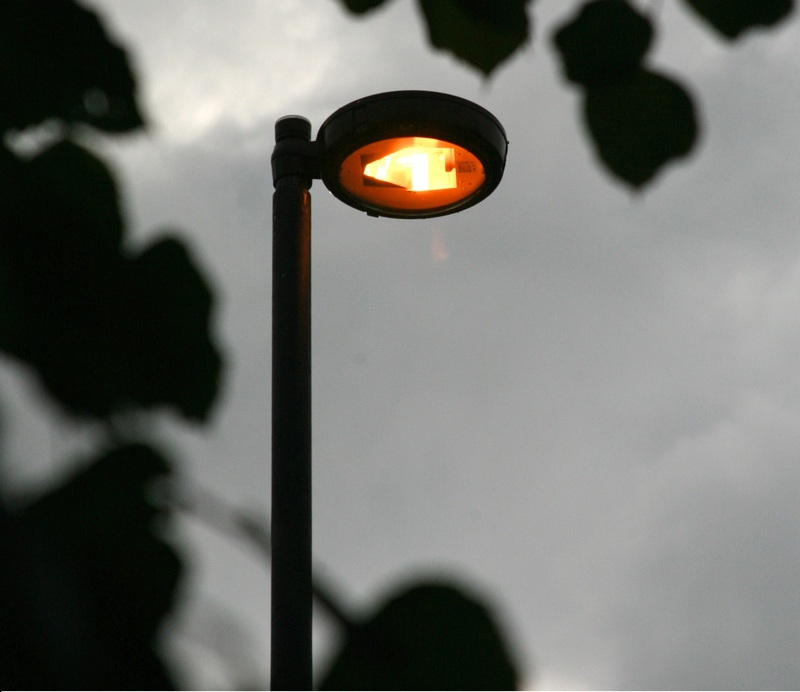 Mill Group has managed nearly £120 million investment for the Investors in the Community Programme to enhance the quality of local environments with improved street lighting in the London Boroughs of Barnet, Enfield, Lambeth and Redcar & Cleveland Borough council. Mill Group has managed the assets for Oak Portfolio since 2014. 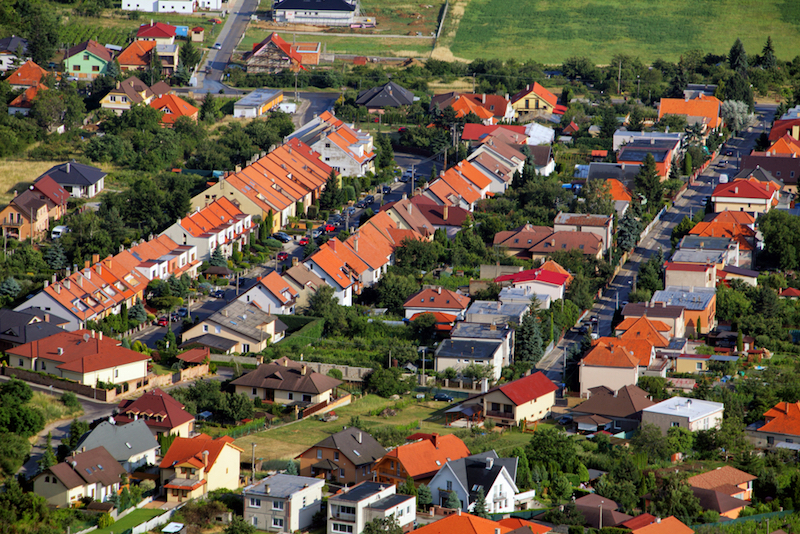 The £50 million property portfolio consists of nearly 180 new homes across the South of England, in a joint venture with Bovis Homes housebuilders and Touchstone Residential property managers.